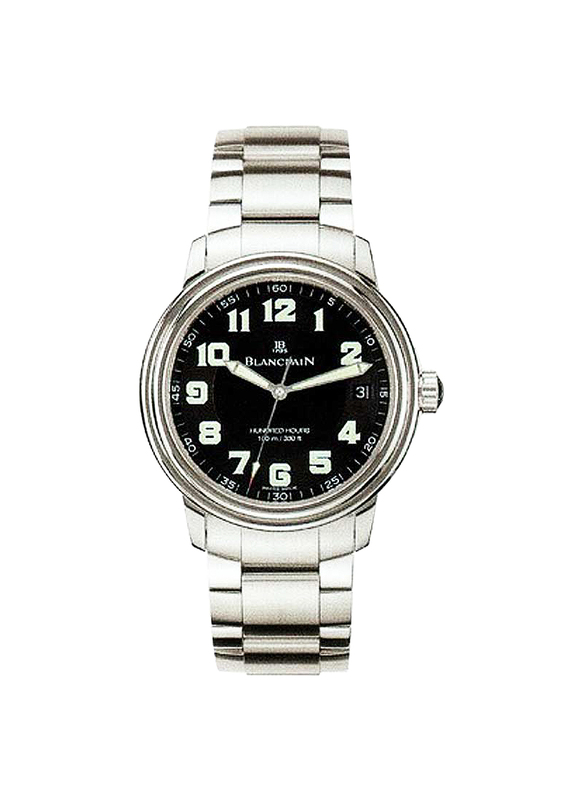 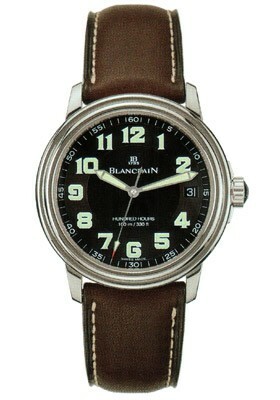 This watch is also known as: 2100.1130M.71 , 2100-1130N-71 . 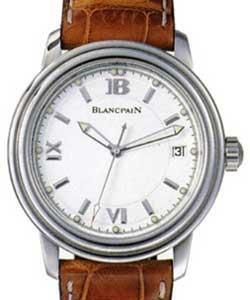 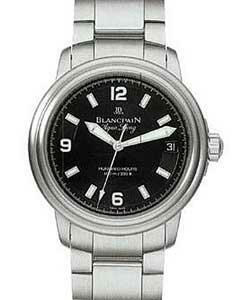 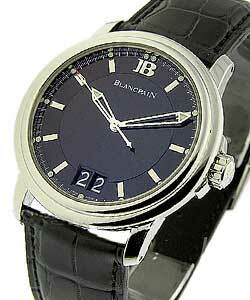 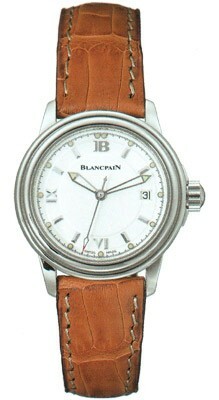 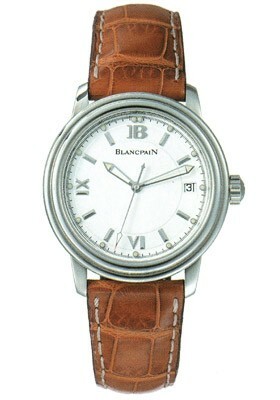 This Blancpain Leman Ultra-Slim Aqua Lung in stainless steel features a 38mm case, black dial and a steel bracelet. 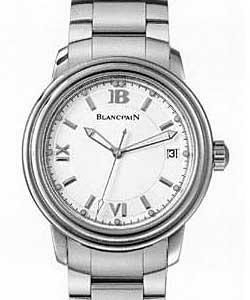 The Blancpain Leman Ultra-Slim Aqua Lung also features an automatic movement with date and is water resistant to 100 meters. 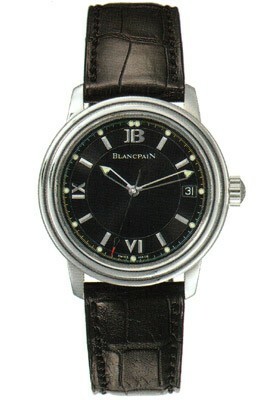 This watch is a limited edition watch.